Welcome to our Reception page. As a Reception team we strive to incorporate all learning styles by using a wide range of activities within all areas of the classroom, we hope to create independent learners who are keen to explore the world around them and have a strong love of learning. 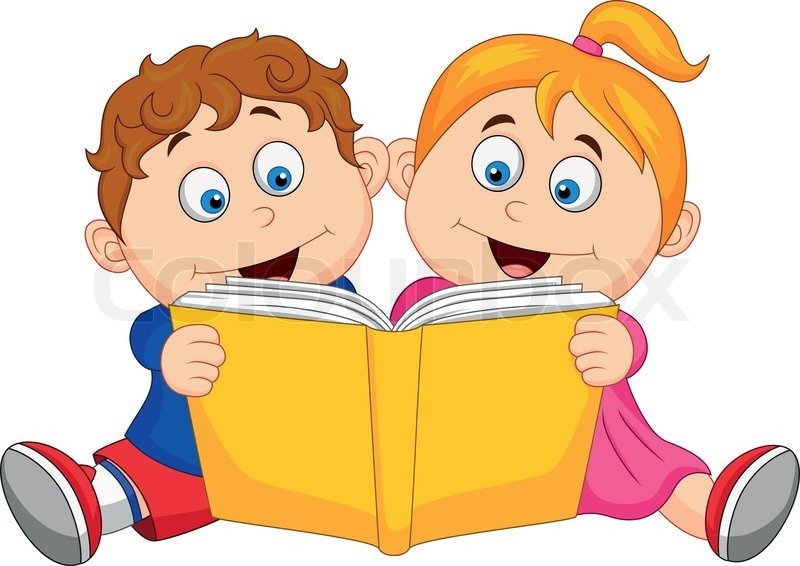 Take a look at our Class pages to see what we have been busy learning during this term Scroll down for some useful websites and documents to help support your child's learning at home. Class 4 and Class 6 have enjoyed having a visit today from Little Beasties. We got to touch and observe Giant African snails, millipedes, caterpillars, grubs, grass hoppers, worms and a tarantula spider called Charlotte, the children were very brave. We had such a lovely day on Friday learning about special celebrations in Church. We carried out our own Church Wedding ceremony and then had a party in the hall, we have cakes that we had decorated, sandwiches and we made and danced to some songs we had been practising. We all loved the wedding, Thank you to parents for joining in with our celebrations. We celebrated St Patrick's Day!! Useful websites to use at home. Please make sure your child has a water bottle in school everyday, they will be taken home on a Friday. A bottle with a sports cap is best. Reading Folders are currently going home each Friday and need to be returned for Monday. We held a workshop to explain how we teach phonics and maths and to show what you can do at home to help your child progress and build confidence. Parents who attended found it most useful. Here are some questions you might want to ask your child when sharing a book at home, either their book from school or a story from home. Please feel free to write down different questions you have asked your child and how well they understood their book. It is very important that your child can answer questions about the story they are reading/ have read, in order to become a confident reader. Where is the blurb? What does it tell us? Can you show me where the title/ author are? Who was in the book? Who was the character that....? What happened at the start of the story? Here are our Tricky words for Autumn, can your child read them by sight?